On the 17th of September, Argyle ran two drug and alcohol forums within the community of Griffith – made possible through grants provided by the Griffith City Council, Griffith Exies Club & Leagues Club, Community Drug Action Team (CDAT) and the Griffith Rotary Club. 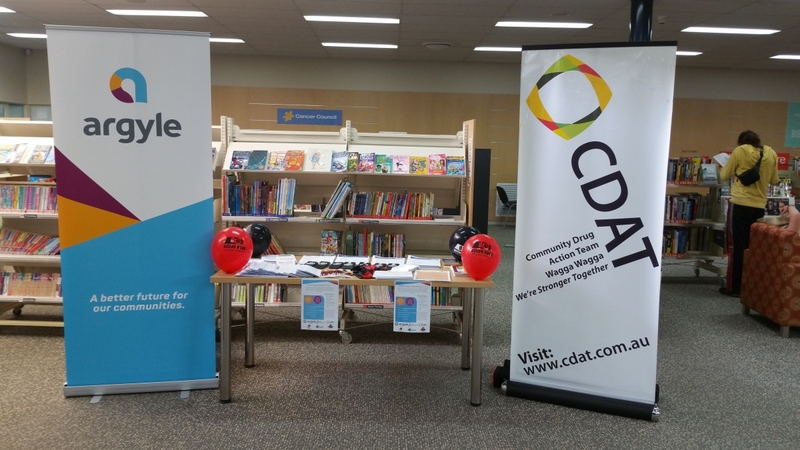 Working closely with CDAT and the local council, Argyle decided that two types of forums would be required – one to speaking specifically to youth and one targeted at parents and other interested community members. Venues were secured and promotion of the forums included the distribution of flyers to community centres and school parents, along with newspaper and radio advertising. The grants provided the funds to secure guest speakers from the Ted Noffs foundation, who provide a rehabilitation service with centres in Sydney and Canberra. They also paid for food provisions for a youth BBQ after the first forum, room hire for both and buses to bring school children to and from the event. 215 students attended the youth forum from 11.30am-1.30pm to hear speakers from the Ted Noff foundation, the Police, drug & alchol workers and the RMS. Prior to the forum, young people were asked questions to gauge their attitudes and perceptions around drug and alcohol use. After the forum the young people were asked the same questions and it was great to see the young people’s perceptions and attitudes change due to the information the forum provided them with. Before the forum a lot of young people did not think alcohol was a drug and did not know where to go for help with drugs and alcohol. After the forum nearly all young people said alcohol was a drug and that they know knew where to refer to or go for drug and alcohol support for themselves, a family member or friend. A BBQ lunch was provided after the forum and the young people were given the opportunity to approach the speakers for more information or questions in a relaxed environment while enjoying some lunch. The community forum was targeted at the general community and speakers included Ted Noff foundation, addictions specialist, head doctor of emergency dept. Griffith hospital, FACS and a drug and alcohol worker. The forum provided the 50 community members in attendance with information on drugs and alcohol (in particular ICE), referral options for rehabilitation and local supports available in the community. 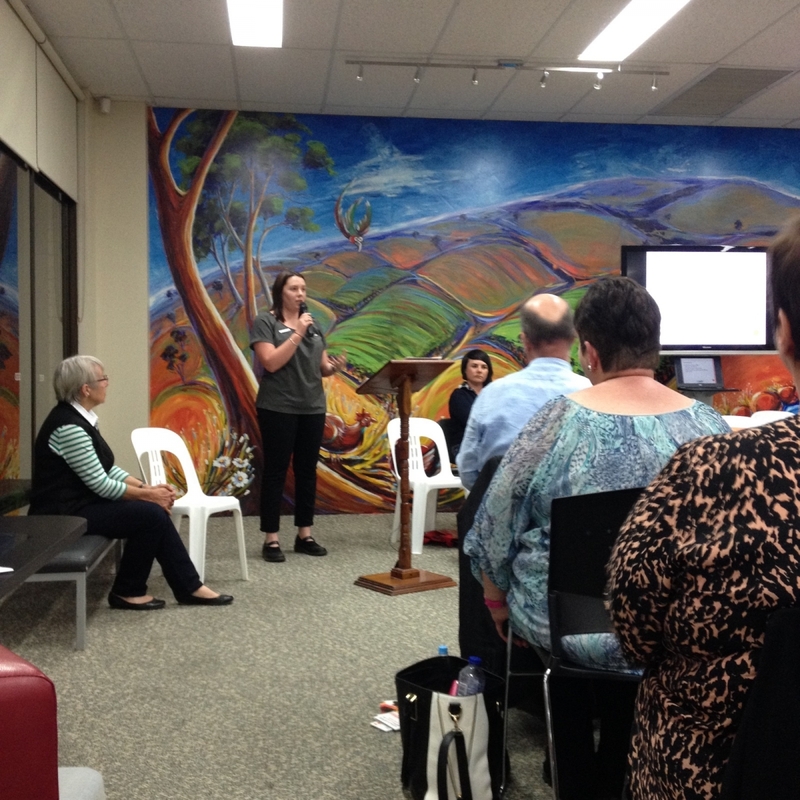 The community was given the opportunity to ask the panel questions and were a very engaging audience. Thank you to all our supporters who worked on bringing these forums together.